Last week, Tommy took the RadioKSA bull by the horns and went LIVE across the world! With friend Kym,they created history and went LIVE with Six O’Clock Rock! 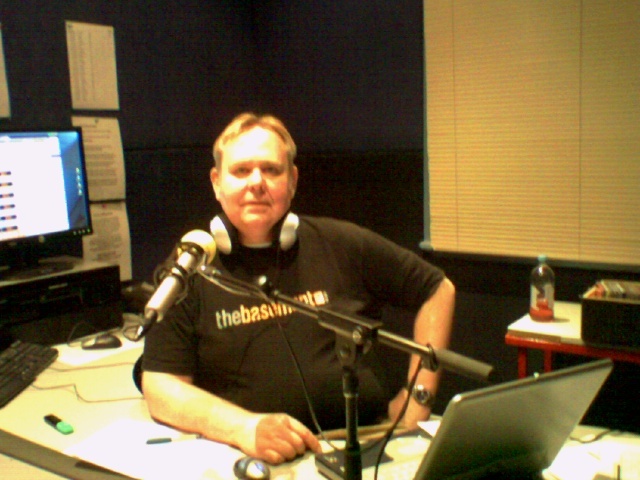 It was a show filled with adrenalin and mistakes, but it was also LIVE radio! Listeners said it sounded good! Thanks to those who made comments. It will be a weekly event! Tell your friends! RadioKSA, Real radio!